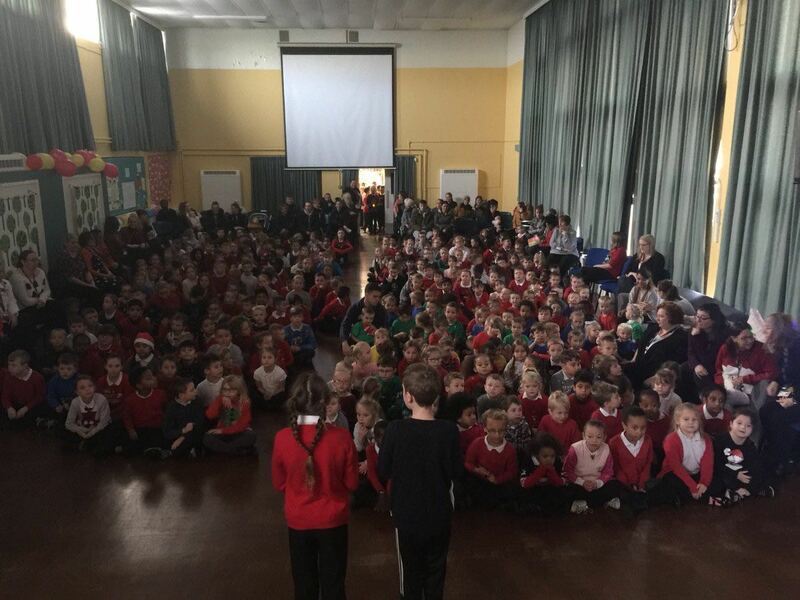 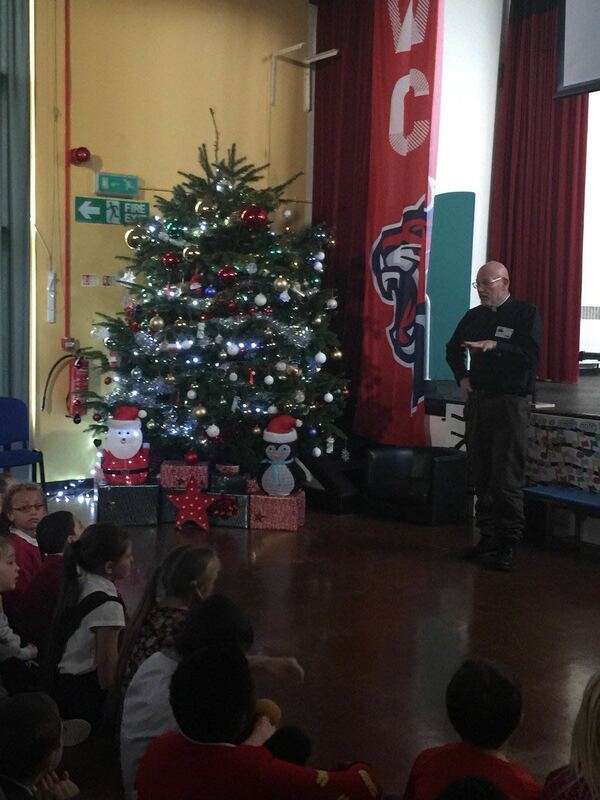 The hall was filled with parents and children for our advent assembly this morning with Reverend Mike. 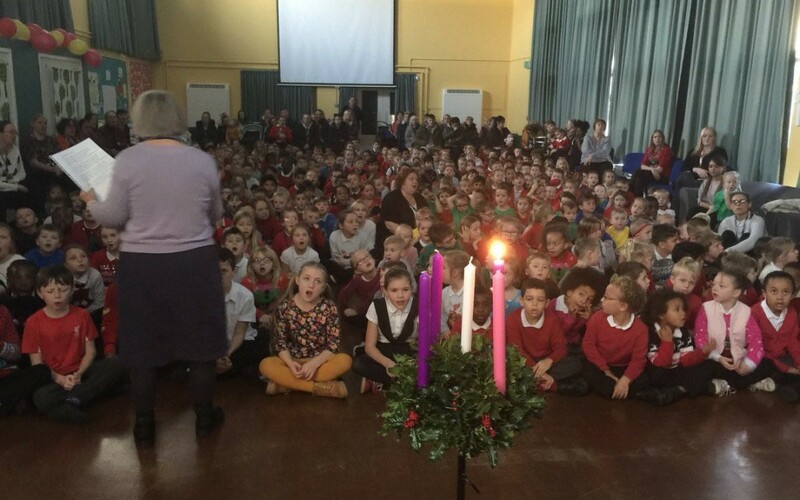 Mrs Ellerby led the choir and the school in singing beautiful songs including Love shine a light and Light a candle in your window. 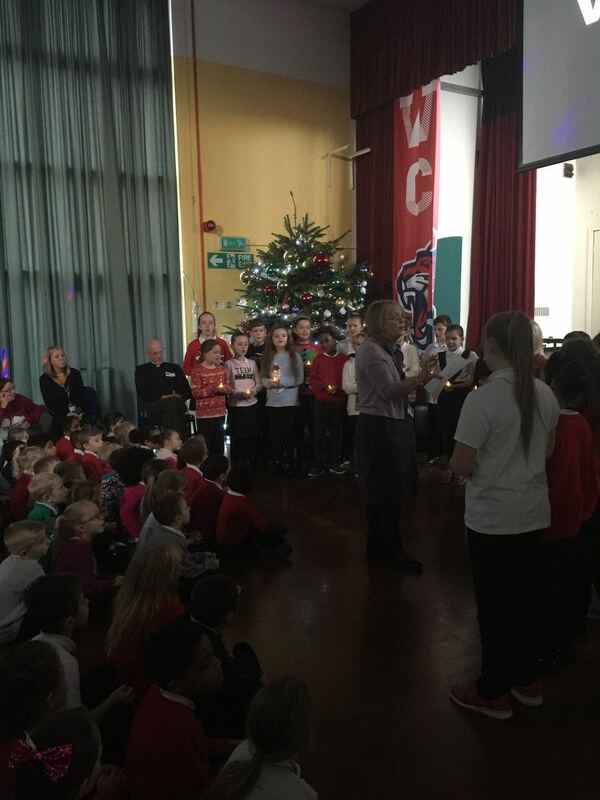 We heard about the importance of light in our lives from Reverend Mike and how that can come from God.